style: They're made from specially texture and finished 100% cowhide leather, so the outside feels soft to the touch and develops a natural patina over time. Gift: one Random Color phone lanyard as a gift. Magnet: The magnet of the flap corresponds to the circle area. 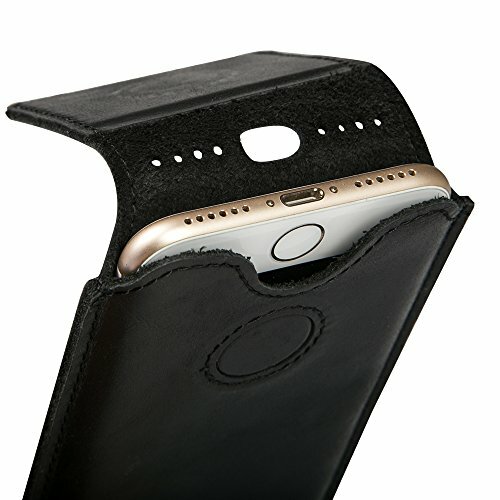 Tips: it is made of Genuine Leather. So it is a little snugly at first. It would be better after installing and removing for several times. If you have any questions about this product by TOOVREN, contact us by completing and submitting the form below. If you are looking for a specif part number, please include it with your message.